Let CMI design and construct your complete foundation package from our extensive expertise in crafting foundations. 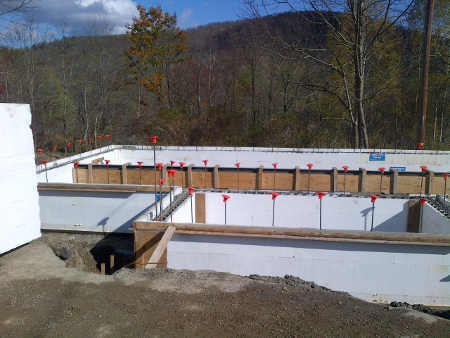 Whether deep foundation piles are needed or not, we can provide you with an economical, frost-protected, shallow foundation and slab system. Utilizing our engineer approved, foundation system, very little excavation work is needed. This is type of foundation package is especially beneficial where contaminated or fill materials are present.